Directed by Joe Cornish. With Louis Ashbourne Serkis, Denise Gough, Dean Chaumoo, Tom Taylor. 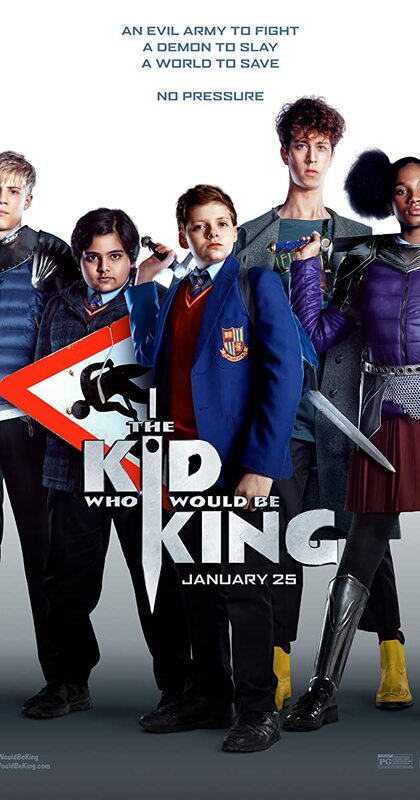 A band of kids embark on an epic quest to thwart a medieval menace.